I am facing a disciplinary allegation at my university. What are my rights? Why is there such a lack of diversity in Turkish fashion media? 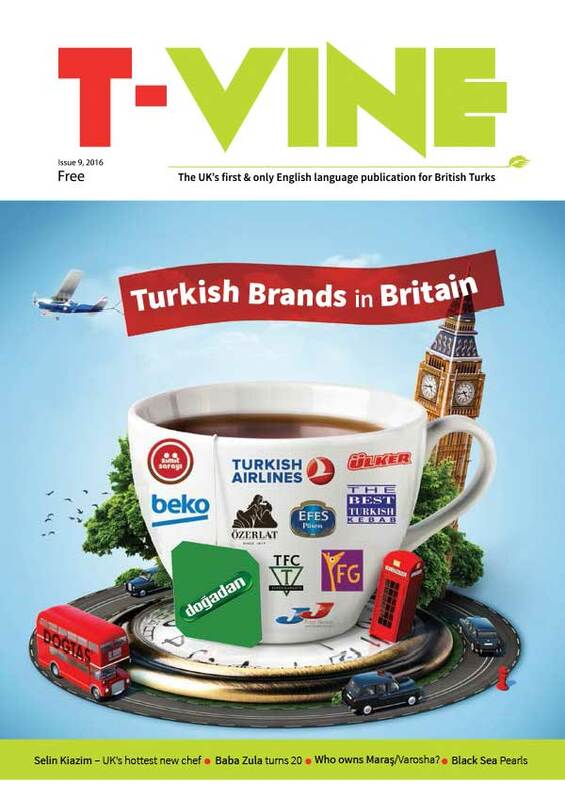 The UK's first English language consumer publication (print/online) for British Turks and those interested in the world of Turks. We serve up an intelligent, informative and entertaining mix of articles. With quality writers and an unrivalled set of contacts in the UK, Turkey, North Cyprus and beyond, expect fresh perspectives and interesting insights with a healthy dose of humour to boot. By joining our Mailing List, you will receive the latest T-VINE news and special offers by email. Just fill in the form below and don’t forget to click on the link in the confirmation email sent to you afterwards. Fields marked with ** are required.